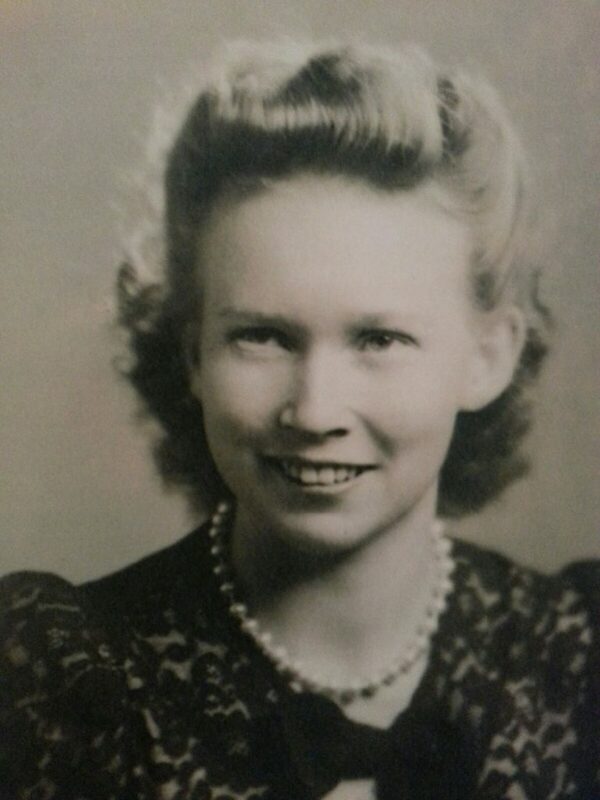 Betty Junne DeRieux Stratman of St. George, Utah, 90, passed away Jan. 15, 2019. She was born in Proctor, Oklahoma, on June 22, 1928 to Oscar Emanuel DeRieux and Justine Imogene Stedman. She married Harry Lee Stratman on July 15, 1975. Junne was second oldest of eight children. Her childhood years were spent in Oklahoma. Her family moved to Oregon during her teenage years, where she graduated high school and received awards in basketball. She was musically talented in singing and playing guitar on the local radio station. She also played the bass fiddle in her family band. She was educated and served as a nurse helping others most of her life. She served faithfully in many church callings. She enjoyed writing and directing church road shows. Above all else, her greatest priority was her children and family. She was beautiful, optimistic and strong, and inspired everyone she touched. Her family is honored and proud to have been part of her life. She is survived by 10 children: Max Chartrand, of Casa Grande, Arizona, Zane Chartrand, of Colorado City, Colorado, Dona Scoble, of Washington, Utah, Dan Carlile, of Aurora, Colorado, Cindy Rutz, of Washington, Utah, Ladeana Underwood, of Denver, Colorado, Roger Cox, of Colorado City, Colorado, Jennie Johnson, of Aurora, Colorado, Reese Stratman, of Washington, Utah, Jeremy Stratman, of St. George, Utah; 46 grandchildren; 85 great-grandchildren; and seven great-great-grandchildren. She was preceded in death by her husband Harry Lee Stratman. The family is very grateful for the wonderful care and love rendered by Intermountain Healthcare, Beehive Homes and Applegate Hospice during her final months. 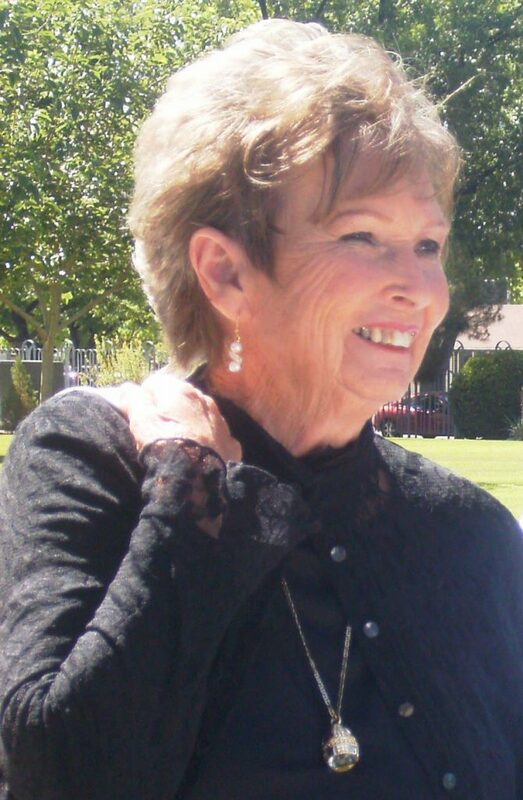 Funeral services will be held on Jan. 19 at 2:30 p.m. at Spilsbury Mortuary in St. George, Utah. Funeral services will also be held on Jan. 26 at 9:30 a.m. at The Church of Jesus Christ of Latter-day Saints in Elizabeth, Colorado. Interment will take place in the Elizabeth, Colorado, cemetery.